HTML5 Mobile App Framework Using Sencha Touch Mobile application development becomes more facile after Sencha Touch has come up with the extravagant and excellent features. For developing an app we need to choose the correct web framework on which the mobile development can be done. 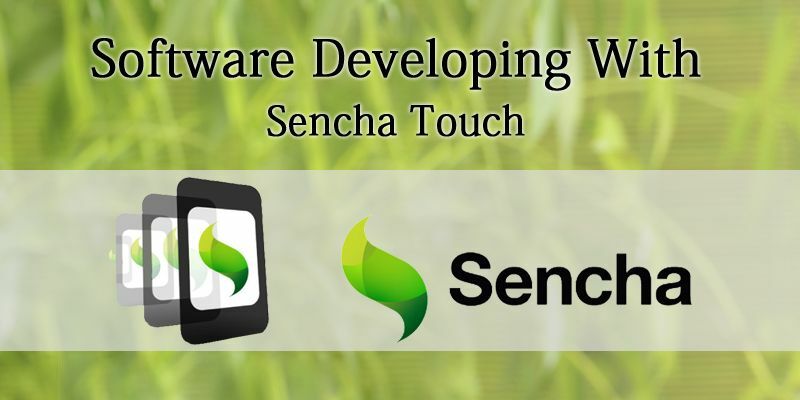 There are so many frameworks available in the online market but we came to know about Sencha Touch. Sencha Touch is new in the market and user friendly as well. It provides you the facilities of proper user interface components. 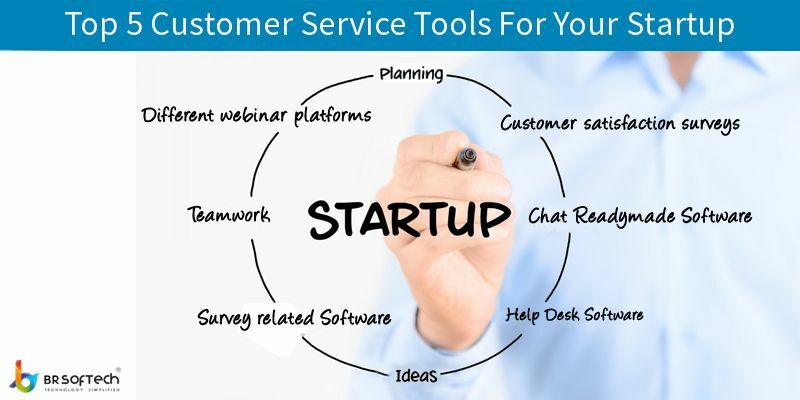 This framework can be used on all the operating system. It has HTML5 and CSS web advanced scripts. Either we can keep them on web based technology or we can provide them to the app stores.